I received products in exchange for a review. As always, all opinions are completely my own. It is amazing to me the day and age in which we live. We have so many products and technological advances at our fingertips, making life so much easier. 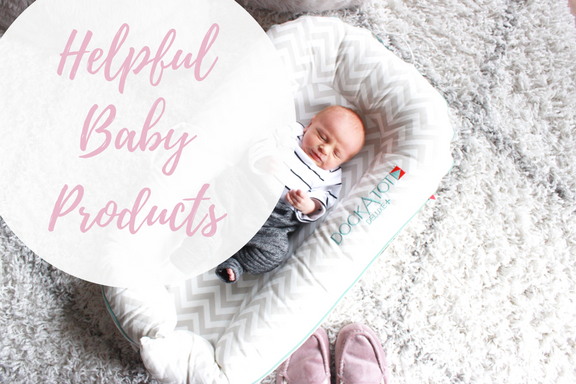 With almost five years between my children, I've discovered some pretty great baby items that have helped make newborn life easier the second time around. I use these items quite often and find myself saying "I wish I had this with my first born." From day one with both of our children, we have swaddled our babies when they sleep. Swaddling helps to keep a baby's startle reflex from waking them up, gives them a sense of protection and keeps them warm. We credit the use of a swaddle with helping to build a foundation of great sleep in our children. We used muslin blankets to swaddle Kendall when she was a newborn and they worked alright. But this time around I discovered the Ollie Swaddle which makes any other swaddle pale in comparison. 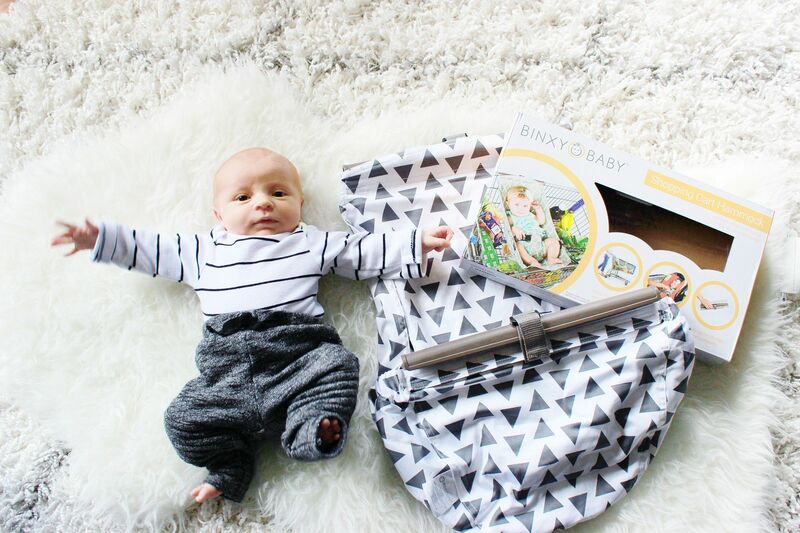 The Ollie Swaddle is so easy to use. There are no tricks or multiple steps to this swaddle, you simply wrap your baby and fasten with the big velcro strips. 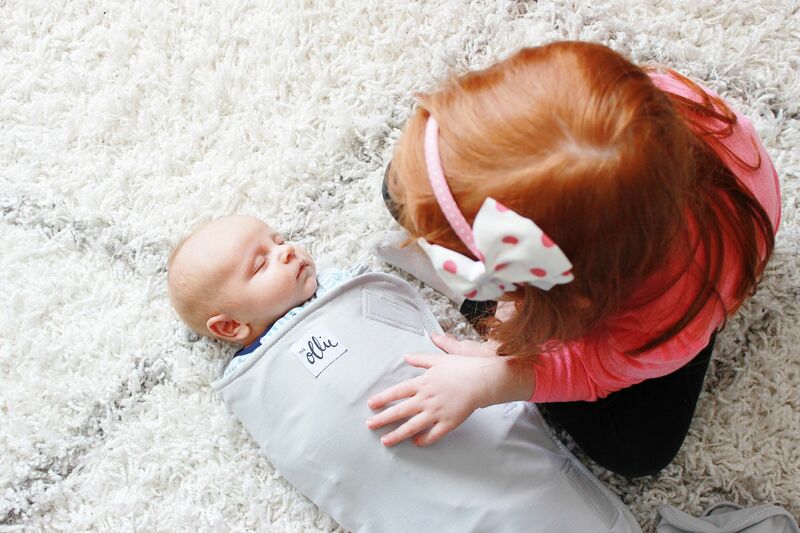 Swaddling your baby with the Ollie Swaddle takes all of 30 seconds. The velcro strips are long, making it so the swaddle will grow with your baby - no need to buy multiple swaddles. Also, the swaddle features moisture-wicking fabric so your baby won't overheat when swaddled. And perhaps the best part about the Ollie Swaddle: the bottom is open so you can change your baby's diaper without having to completely unswaddle them. My love for the DockATot runs deep. In fact, I wrote an entire blog post about the amazingness of the DockATot since I love it so much (you can read that blog post here). But let me just say, I'm encouraging every pregnant woman that I know to buy one because it is so fantastic. 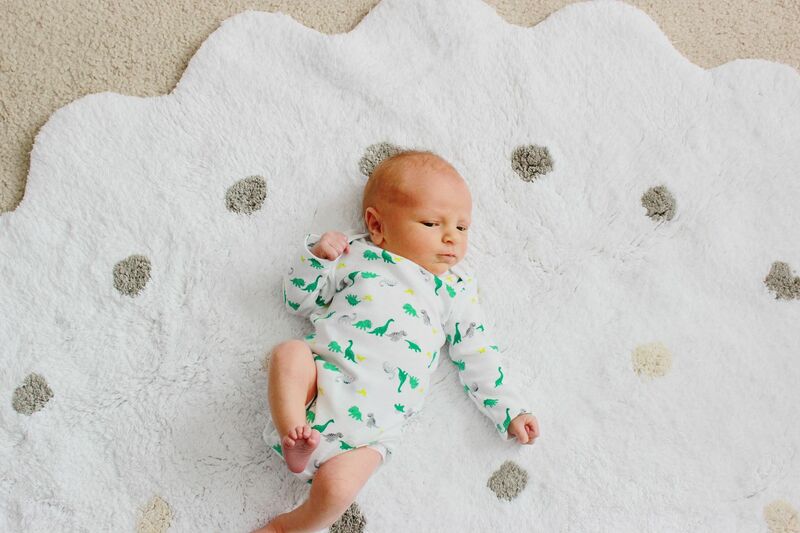 I use my DockATot daily and Knox is always calm whenever he is lounging in it. 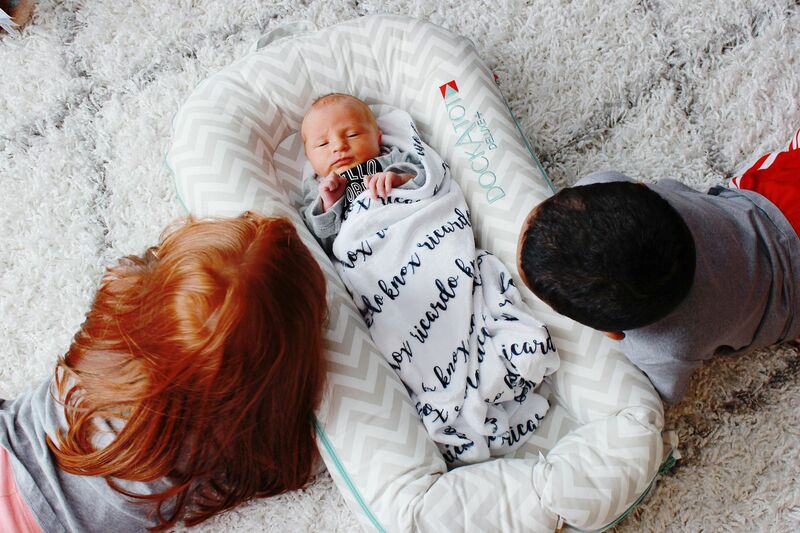 The DockATot is easily portable, making it so simple for me to carry my baby and the lounger from room to room. My favorite use for the DockATot is when I have to sit down to pump. I will lay Knox in the DockATot right next to me on the couch. I don't have to worry about him rolling or falling off the couch because he is protected by the raised sides and he is right within arms reach. More often than not, he will take a little snooze while I pump because he is so comfortable in the lounger. I love being able to have him right by me while I'm connected to the pump and definitely appreciate that he is safe. Now this product is genius!!!! I've attempted trips to the grocery store with Knox in his car seat carrier however that limits the amount of items I can purchase. The car seat carrier takes up almost the whole basket of the shopping cart. But the shopping cart hammock from Binxy Baby attaches to the cart, allowing you to place baby comfortably inside and still use the basket underneath for all of your groceries. And the hammock includes a harness so you know that baby is secure and won't fall out. You can use the hammock for awhile as it can hold up to 50 pounds. This is DEFINITELY a product that had me saying "why didn't I think of that?!" A baby's nursery is often one of the most soothing and calming rooms in a house. 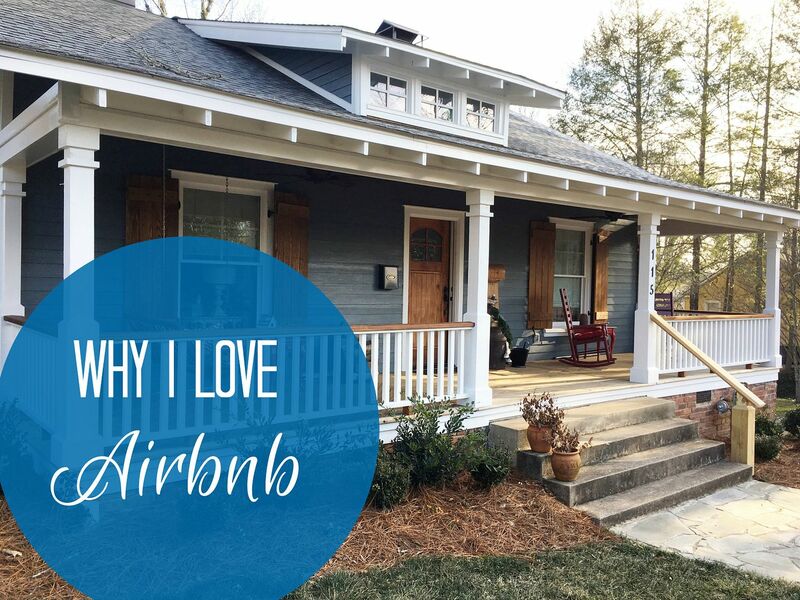 I love to decorate and as we prepare to move into our new house, I've been on the lookout for cozy items that can still be functional. Enter Lorena Canals rugs. They have a beautiful selection of rugs for use all over your house. 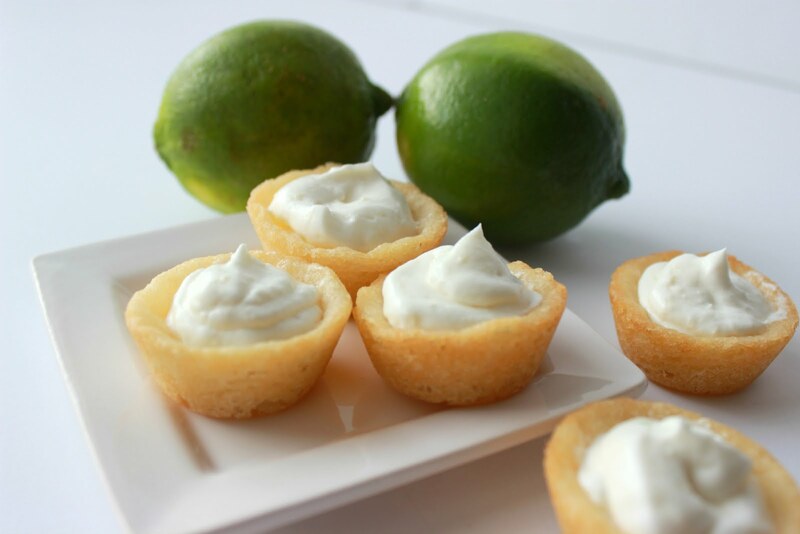 The best part?!?! They are machine washable!!! With a baby, laundry is inevitable. I love that I can have a gorgeous rug in my little one's room and I won't have to stress about how to clean it when a sudden spit up occurs. Have you ever tried any of the above items? I'd love to hear your thoughts on them.